Fits over flat channel to connect two lengths together in a straight line. 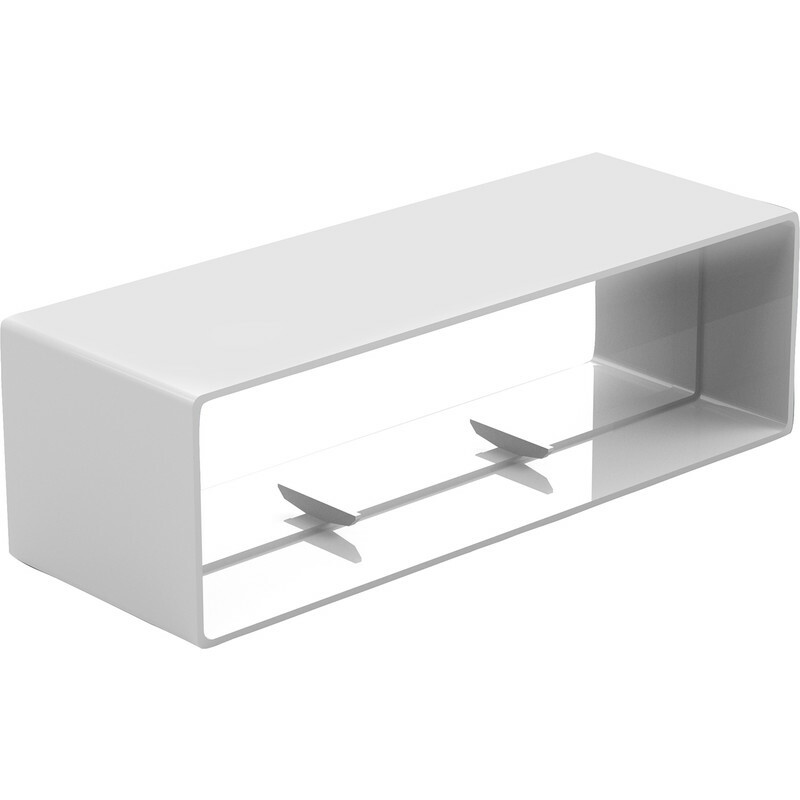 Internal rectangular connection 204 x 60mm to fit 204 x 60mm o.d. ducting.